Below you can view all the homes for sale in the Bentley Woods subdivision located in Raleigh North Carolina. Listings in Bentley Woods are updated daily from data we receive from the Raleigh multiple listing service. To learn more about any of these homes or to receive custom notifications when a new property is listed for sale in Bentley Woods, give us a call at 919-759-5376. New Pergo flooring in kitchen, family room, hall and 2 bedrooms. 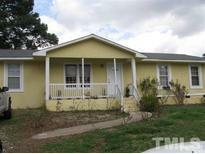 MLS#2247171. 1709. Rent $1080/Per Month, Lease Ends Sept 30, 2019 MLS#2249278. 2522. At this price this home won't last long! 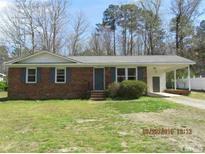 MLS#2248728. 695. These statistics are updated daily from the Triangle Multiple Listing Services, Inc. For further analysis or to obtain statistics not shown below please call Highgarden Real Estate at 919-759-5376 and speak with one of our real estate consultants.